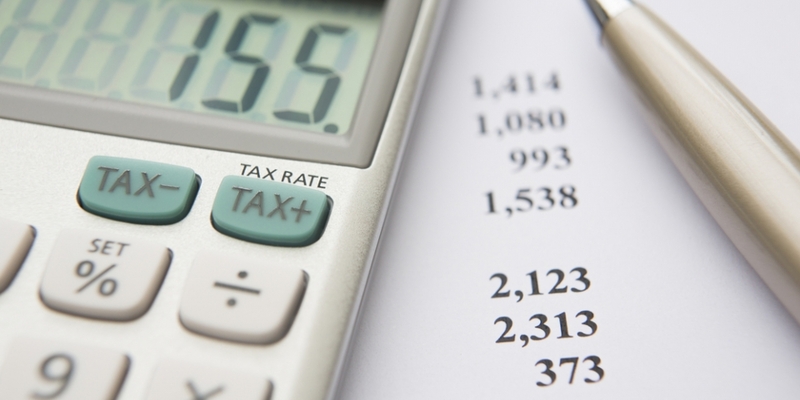 Getting to grips with China’s tax system is not straightforward. It is essential that SMEs understand how the system works, to make the best use of it, not only to save tax costs, but also to avoid penalties for non-compliance. This 39-page guide will take you through the different turnover taxes in China, highlighting the relevant taxes for your industry sector and providing useful formulae to calculate accurately VAT and Consumption tax relevant to trading with China, cross-border services, including all you need to know about the important VAT system such as significant changes caused by the VAT reform applied nationwide from May 1st 2016, exemptions, deductions, refunds and withholding mechanisms. The practical steps in the guide show the procedures and timeframes for VAT fapiao application process. Learn in one guide how to understand tax levels across different sectors in China and find out which rates apply to your business. Especially beneficial to small business owners, export managers, cooperatives, online retailers, distributors and brand owners. View the contents table and bio of responsible Centre experts below. For the full guide, click the cart and follow instructions for payment via PayPal, or credit card. Helen provides legal advice on various aspects of economic cooperation between Europe and China to EU SMEs looking to establish in the Chinese market. Before joining EU SME Centre, Helen worked as a lawyer for over seven years specialising in foreign direct investment, general corporate and commercial laws, and tax law etc. Among others, she provided full legal support to clients from Europe, the US and Singapore, advising on the feasibility of their proposed transaction models and compliance of the models with PRC regulations, issuing legal opinion and advice, and drafting and reviewing legal documents. She also has five years’ experience with an export and import company. Helen has gained broad knowledge and rich experience especially in company law, labour law, contract law, tax law and social insurance law. 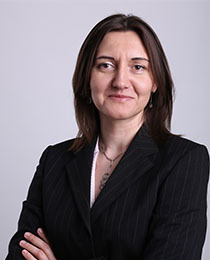 After working as legal counsellor for multinational corporations, international organisations and projects in Europe, Ludmila Hyklova spent several years in China working for a European financial group, where she managed the legal and compliance department during its business start-up and later during its business development. She acquired broad knowledge and experience especially in foreign investment law, company and contract law, labour law, and tax law.